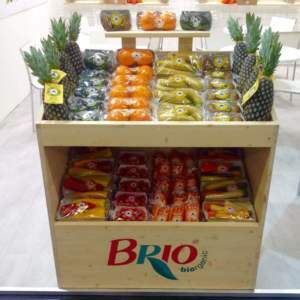 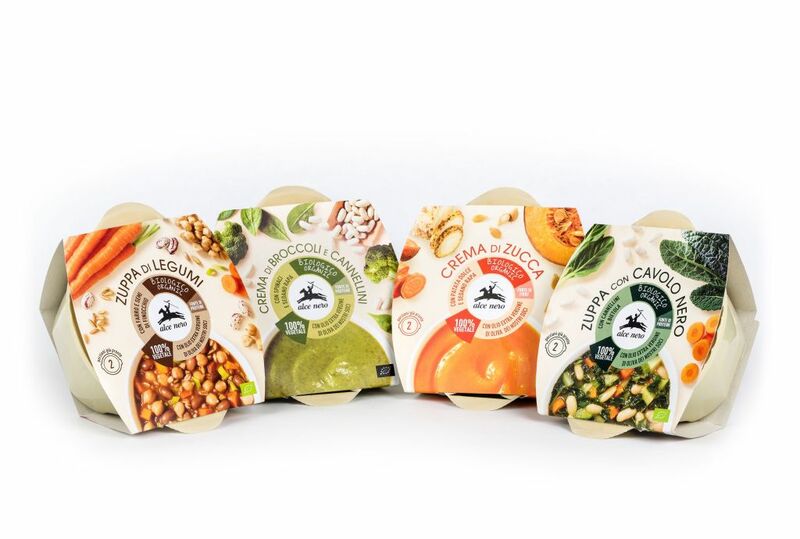 Brio is a Company based in Verona specialised in the production and marketing of organic fruit and vegetables. 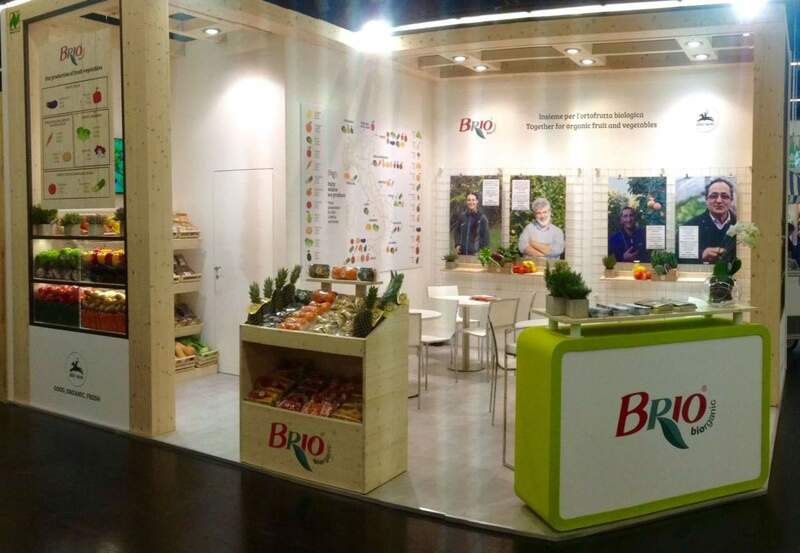 After the positive balance it recorded at Fruit Logistica, the main international exhibition concerning fresh fruit and vegetables that took place in Berlin from February 7th to 9th, Brio continued its business travel in Germany in Nuremberg with Biofach, the most important world trade fair dedicated to organic farming. 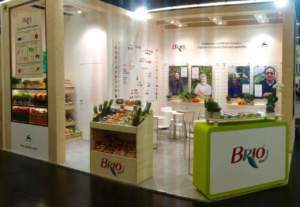 The exhibition space represented an important opportunity to propose to international customers the ‘Alce Nero’ line of fresh organic fruit and vegetables, as well as the latest new proposals of fresh-cut and ready-to-eat products (freshly prepared soups, on their debut on the foreign market) developed by Alce Nero Fresco. 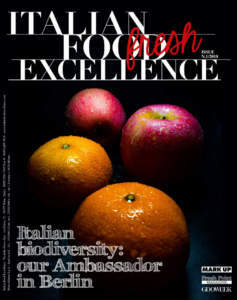 Furthermore, both originality and goodness of these new references are the protagonists of Blue Night Party. 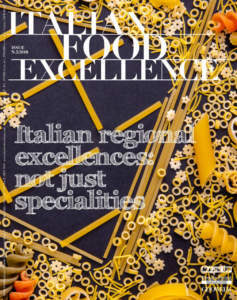 It is a nice and engaging convivial event scheduled for Thursday February 15th at Brio and Alce Nero stands. On this occasion, buyers, journalists, and experts in the sector were able to learn about the organoleptic and nutritional characteristics of ‘Alce Nero’ organic products, and they had the opportunity to taste them specially prepared, live, by expert chefs. 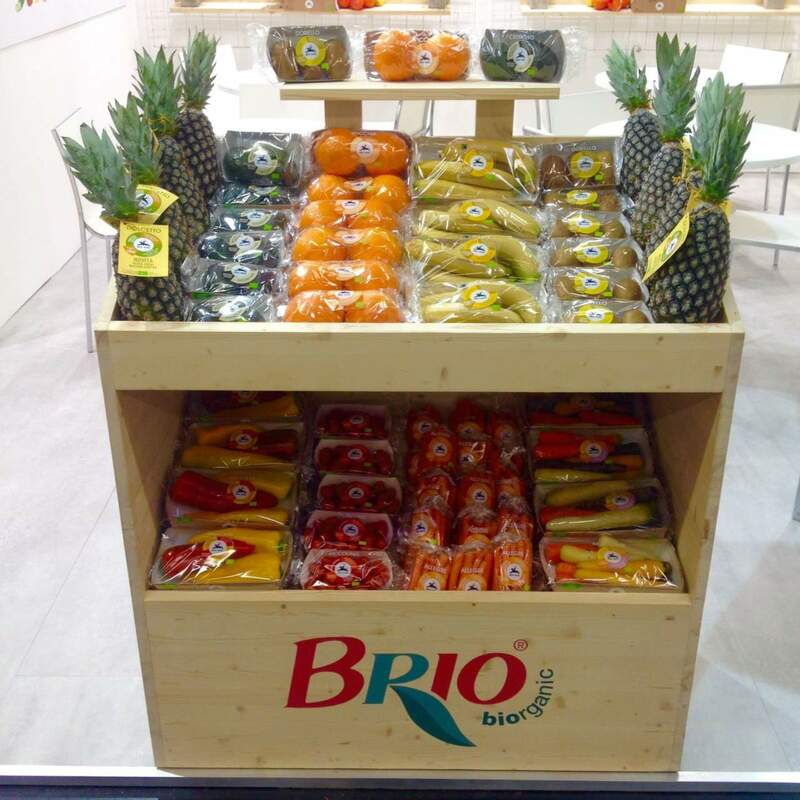 Tom Fusato, sales manager of Brio and Alce Nero Fresco, explained: ‘The exhibition hosted at the Nuremberg Trade Fair, which we have been attending for the past 26 years, is a strategic appointment to present to foreign operators both characteristics and records of productions realised by our group, an authentic expression of organic farming in Italy and Europe for 30 years. 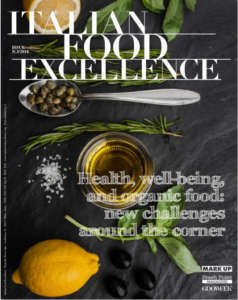 With almost 3,000 exhibitors and an audience of 50,000 visitors, Biofach this year also confirmed to be the main appointment for a constantly developing sector, which in Italy has a turnover of about 5.3 billion Euros, of which almost 2 related to exports; more than 20 million households often consume organic products and 5.2 million are habitual buyers (Assobio data).